Gavin White, Managing Director of Autotech Recruit, explains why garage bosses need to instil a value of continuous learning to ensure their employees evolve with the industry in which they work. With vehicles becoming increasingly digitalised, and electric vehicles continuing to enter the market, ongoing training is essential as the industry evolves at a rapid pace. Testing and servicing vehicles today demands digital skills – a diagnostician who can solve puzzles without physical clues. However, the economy thrives on supply and demand, and we are functioning within an industry where the demand being placed on garages is undoubtedly increasing, but the current workforce supply is straining under the weight of it. The value of manufacturing vehicles in the UK, and the aftermarket care, is expected to rise, with the number of jobs in the latter area alone expected to rise by almost 17% to 400,000 roles by 2022, and much is being done to attract a new generation into the industry. 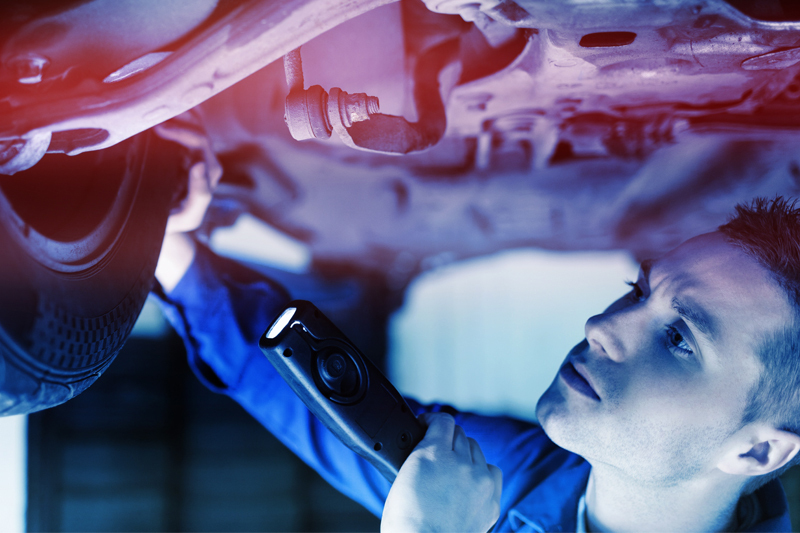 However, the need for the current MOT tester and vehicle technician population to remain at the top of their game is becoming increasingly critical. Skilled vehicle technicians who are proficient across a multitude of areas have realised their worth, recognising the progression opportunities the industry can bring, and they are actively seeking new job opportunities. Many are taking the freelance route as garage owners are quickly realising that they could face a large financial hit if they have an un-manned MOT ramp and they are regularly taking on temporary, highly skilled technicians to avoid any losses. In fact, it isn’t just because of sickness and holiday that garages are employing the services of temporary technicians, but also sometimes because their permanent staff do not have the skills to enable them to carry out complex repairs, due to lack of ongoing training. Garage owners should be doing more to safeguard and retain their current workforce, and equip them with the necessary skills required to deal with the rapidly changing industry. If they do not set out a provision for training from the outset, their staff may well seek employment elsewhere with an employer who will. Tellingly, 90% of vehicle technicians seeking employment through us cite a lack of progression as the overriding factor for them wanting to move on. In fact, it features very close to money on the list of key ingredients for a new job. According to a report across the entire UK workforce, 39% of employees would be willing to sacrifice a job offer if there was no prospect of receiving further training, while 78% described themselves as “ambitious” – all of which fuels the need for training. Perhaps even more alarmingly, 65% of children today will end up in careers that don’t even exist yet. But everyone will still need a car, so making training an integral cog in the heart of a garage, rather than a mere add-on, is vital. Only then will we begin to close the skills gap and attract the workforce of tomorrow from an early age, so that vehicle technician roles will seamlessly evolve along with the technology. Next : Do You Check the Spec?